Doctors On Call is sharing the practice’s performance information. Our overall goal is to promote wellness and ensure patient satisfaction. The practice received feedback from patients and families on their experiences, then creates and applies plans for quality improvement. 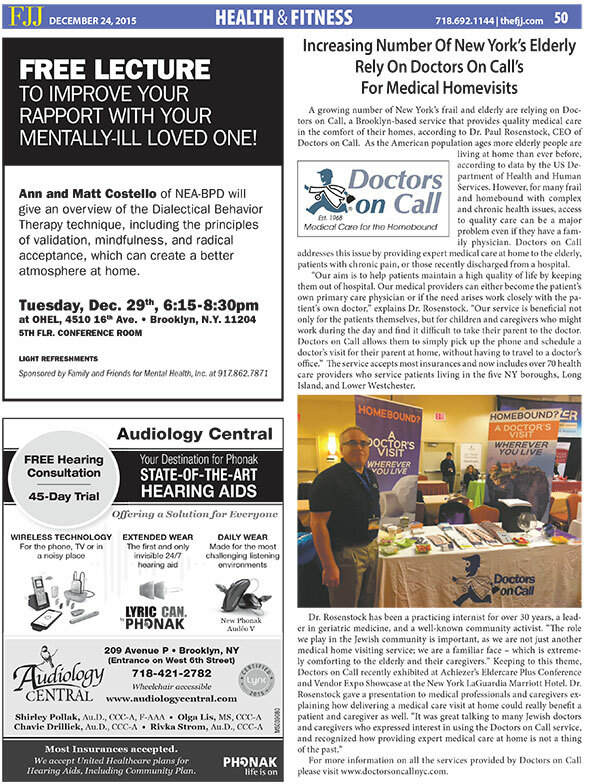 With an increasing focus on quality improvement, Doctors On Call is working actively on performance improvement activities and practice routines to help achieve good quality of care, patient safety and efficiency in disease management. Our providers are dedicated to improve your health through patient-specific treatment, self-management and follow-up visits. To ensure that the quality of our services meets your expectations, Doctors On Call gathers information on the level of care provided to you. At the same time, Doctors On Call also reaches out to you for feedback on your experience with us. That information once received is shared with our staff as a means to re-evaluate our systems, further enhance where we are succeeding as well as design a plan for improvement where we must. Doctors On Call will be sharing with you information on some ongoing activities that may have a positive impact on your care. We believe this is important because the more you know about us, the more trust you will invest in us. Doctors On Call is committed to serve you and our providers are dedicated to improve your health. 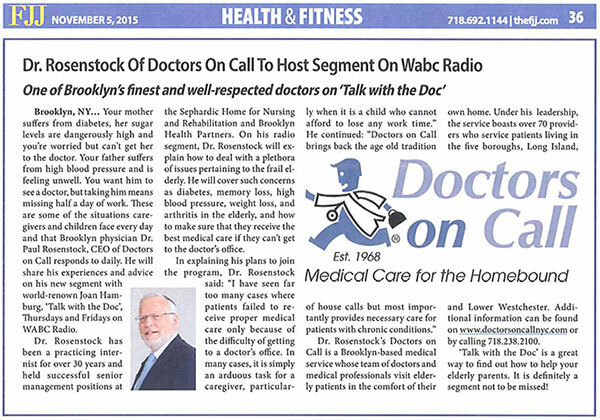 please call 718-238-2100 or email webmedia@doctorsoncallnyc.com.